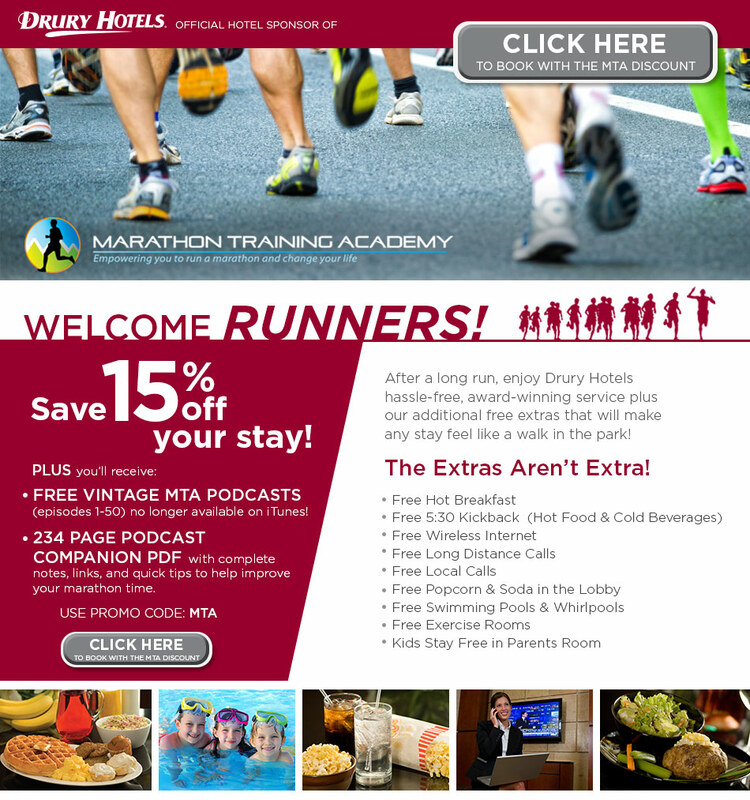 *Within 48 hours of making your reservation with Drury Hotels, you will receive an email from MTA with details about the vintage MTA podcasts and podcast companion PDF. All amenities may not be offered at Pear Tree Inns. Hot Food & Cold Beverages are not available at the Pear Tree Inns. Service of alcohol is subject to state and local law. Rates are per room, per night plus tax and subject to availability. Rates are net, non-commissionable. Some blackout dates may apply. Not valid with groups or with any other discount and cannot be combined with any other package or promotion.